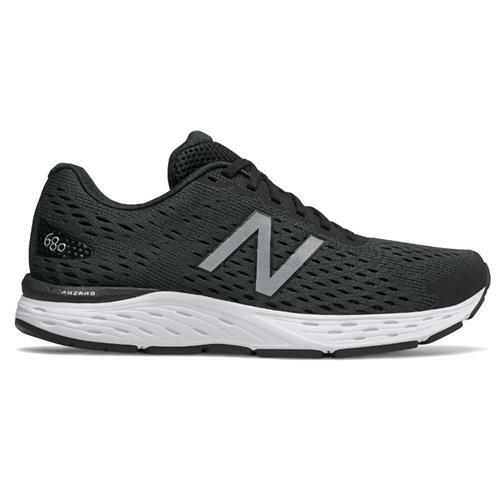 Outfitted with a performance-based outsole, the New Balance 680v6 Running Shoe is a reliable upgrade from the popular 680 men's running shoe. 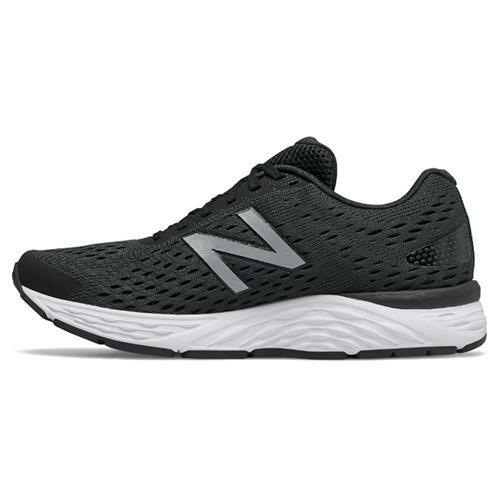 Plus, a mesh upper provides a conforming and comfortable fit. 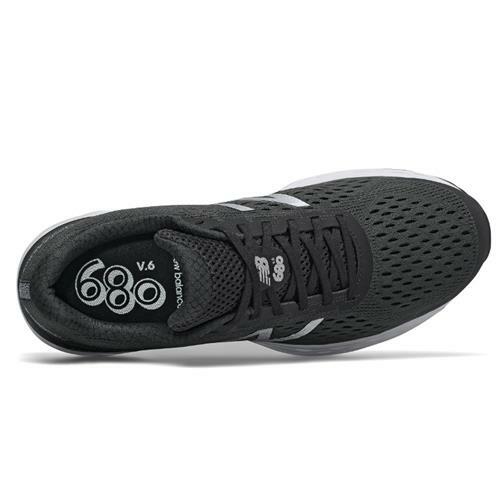 Breathable engineered mesh and lightweight synthetic upper materials. 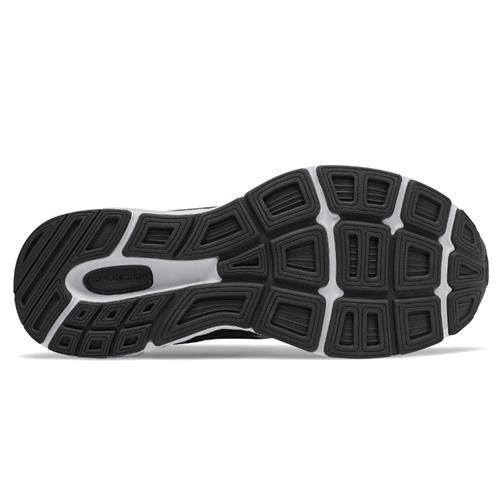 ABZORB® midsole provides a superior blend of cushioning and compression set.